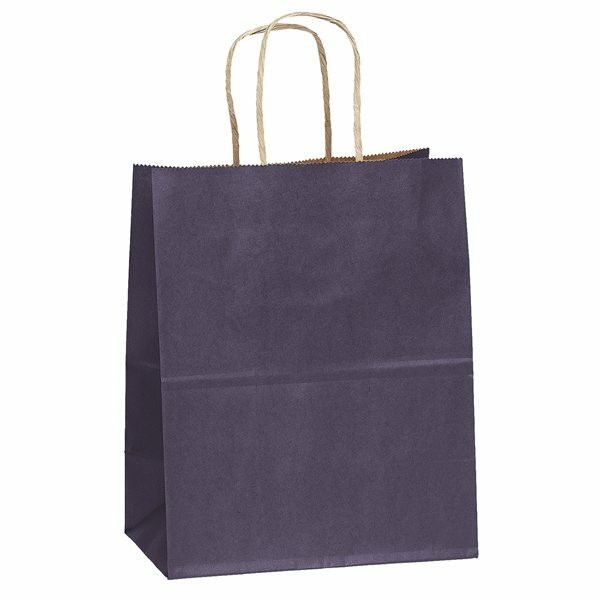 Munchkin Paper Foil Hot Stamp Shopper Bag - 7.75" x 9.75"
Overall Reviews: WRITE A REVIEW (23)5.005Munchkin Paper Foil Hot Stamp Shopper Bag - 7.75" x 9.75"
We ordered this product for an event giveaway. It turned out to be a great success. I like it that I can have my logo printed on the flyer. the good sturdy feel of the whole product, feels like good quality. Quality product at a good price. Quality exceeded our anticipation for that cost and our order was delievered quickly. Better product than I was expecting to receive. Our personalization looked very detailed and nice.